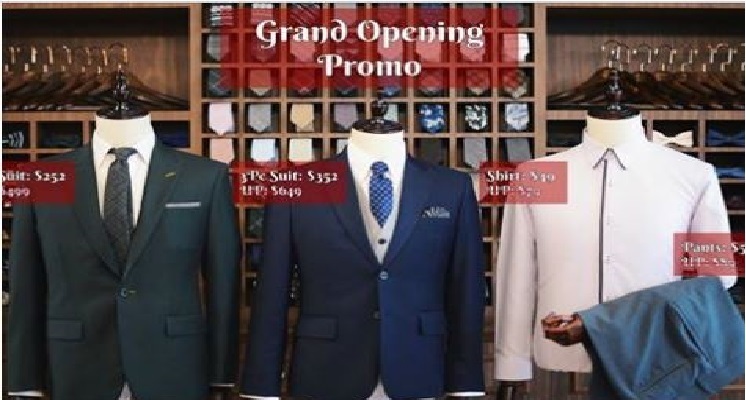 Grand Opening x SG52 Offer for the next 52 customers! From Tailor Couture! You are at:Home»Entertainment»Grand Opening x SG52 Offer for the next 52 customers! From Tailor Couture! BACK DUE TO OVERWHELMING RESPONSE!! We are delighted to further extend this Grand Opening x SG52 Offer for the next 52 customers. Simply like and share this page together with our post to enjoy this promotional price! Previous ArticlePassing of Mr Joseph Grimberg Well Known Lawyer in SG! Next Article BOYS WALKING ALONG LEDGES AT SENGKANG.